We are obliged to ask you read the following disclaimer, which you should agree prior to accessing the site. This website is produced by Lewis Onions Solicitors Limited (“the Firm”). The information and any statement of law or legal commentary contained on this website is provided free of charge for information purposes only. Details of the Firm’s recent engagements are stated as a matter of record only and the identities of those involved are disclosed only where the information is already in the public domain. Every reasonable effort has been made to ensure the information contained in this website is accurate and up-to-date, but no responsibility for its accuracy and correctness, or for any consequences of relying on it, is accepted by the Firm. The information does not, and is not intended to, amount to legal advice to any person on a specific case or matter or otherwise. You are strongly advised to obtain specific, personal advice from a lawyer about your case or matter and not to rely on the information in this site. In using this site, you agree to accept that you have no right to recourse against the Firm, its directors or employees arising from any of the information contained in this site. Registered Office : Allium House, 36 Water Street, Birmingham B3 1HP. Authorised and Regulated by the Solicitors Regulation Authority. SRA ID Number 545597. 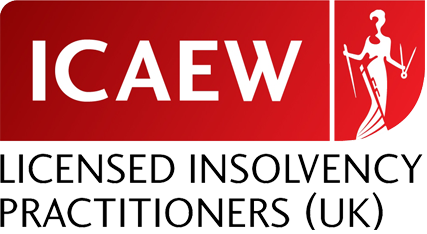 Lewis Onions and Alison Beard are licensed as Insolvency Practitioners in the UK by the Institute of Chartered Accountants in England and Wales.